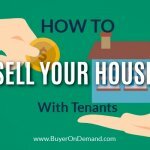 Home / Blog / Why Isn’t My House Selling in Charleston? 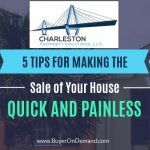 Why do some Charleston homes sell almost immediately after listing them? Why do some sit on the market for months at a time? 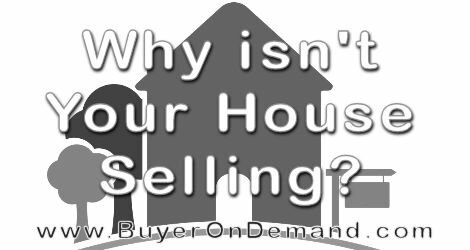 And why isn’t your Charleston house selling? Some agents will do the bare minimum and cross their fingers for a sale. They might have gotten their license in hopes of making a quick buck. 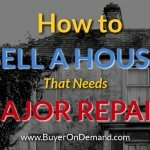 Then there is BuyeronDemand.com. 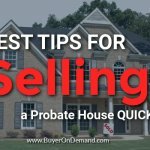 We are real estate professionals that genuinely want to help people! We believe everyone should love the real estate they own.